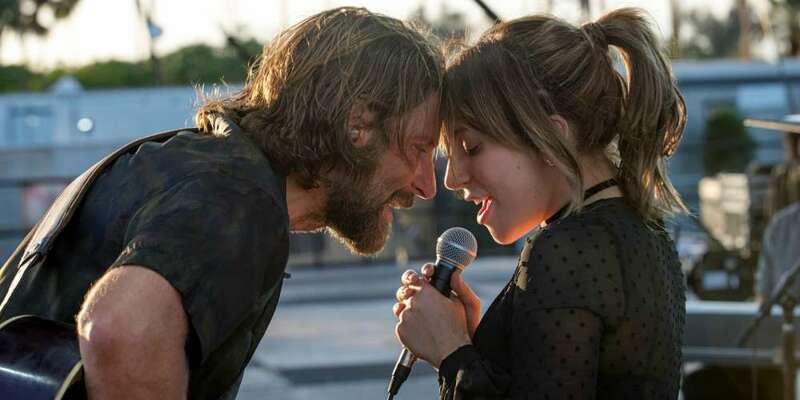 News about Lady Gaga and Bradley Cooper’s new film A Star Is Born has been in headlines this past week for a few reasons, so we decided to break down everything we know about the A Star Is Born remake right here for you. It’s a rags-to-riches love story. In A Star Is Born, a new remake of the original 1937 film, Lady Gaga plays a small-town girl hoping to make it big. Cooper, who is making his directorial debut with the film, plays an alcoholic has-been rock star who helps to advance her career. This is the film’s fourth incarnation. This will be the third A Star is Born remake. The original film was released in 1937 staring Janet Gaynor and Frederick March. 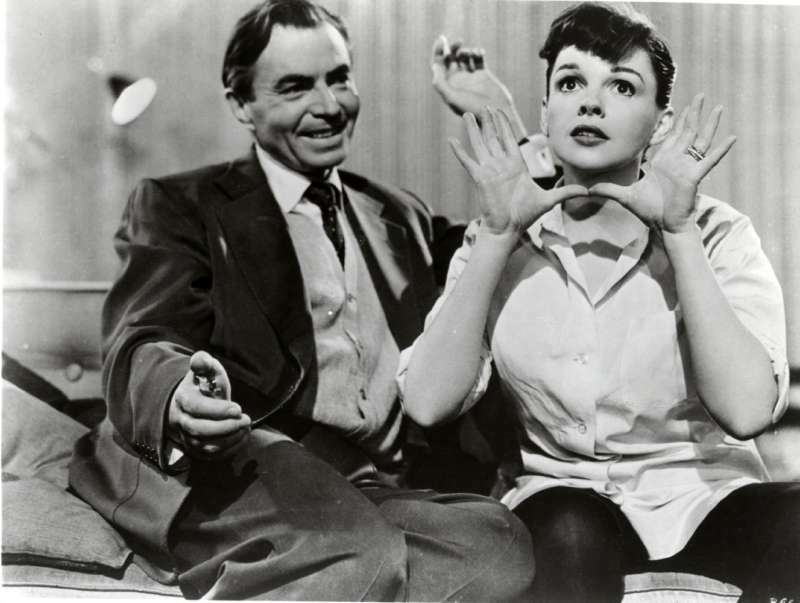 Seventeen years later, in 1954, George Cukor directed Judy Garland and James Mason, who portrayed the leads. Garland and Mason each managed to snag a Golden Globe for Best Actress and Actor in a Comedy or Musical. In the 1976 version, the character’s names were slightly altered. “Esther” was played by Barbra Streisand, while “John Norman” was portrayed by Kris Kristofferson. The movie was the second highest grossing film at the time, and Streisand won two Golden Globes. 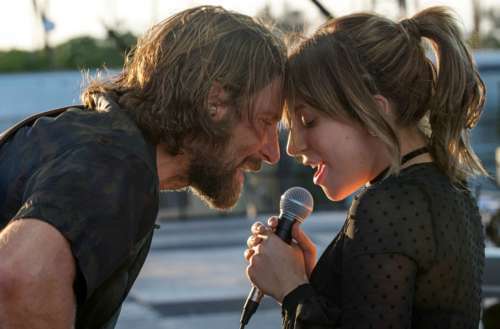 Barbra Streisand approves of this A Star Is Born remake. Barbra Streisand was recently asked her opinion on the film while being honored for her icon status at PaleyFest in Los Angeles last week, and so far she’s seems to be giving it two thumbs up. 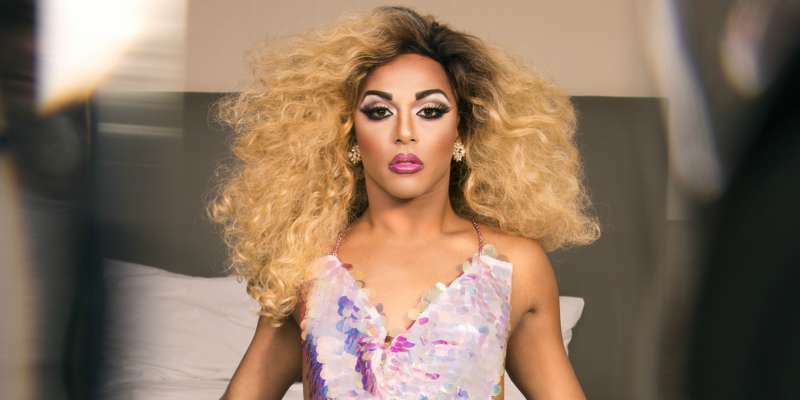 Shangela is going to have a small role in the A Star Is Born remake. But Shangela isn’t the only drag queen in the film. Willam Belli is also billed on the film’s IMDB and Wikipedia pages as having a small role in the A Star Is Born remake. Her character is listed as Emerald, we’re assuming another drag queen. 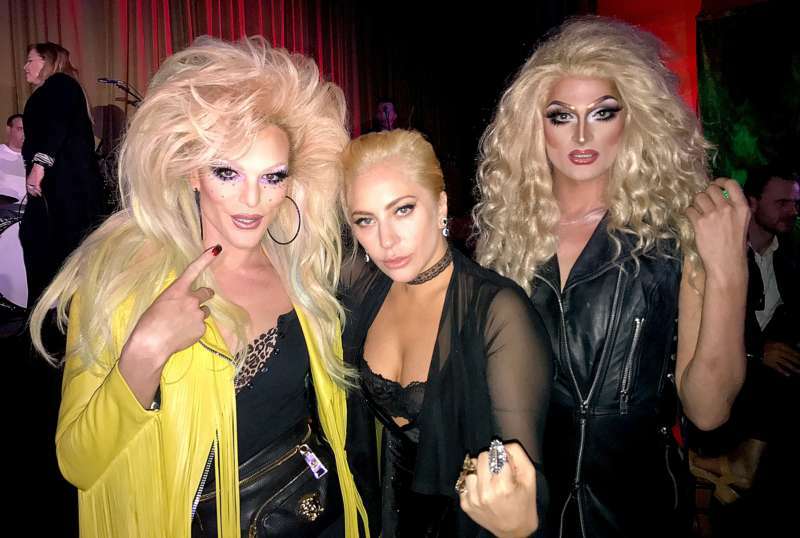 More evidence that Willam is part of the project: she was photographed with Gaga at the film’s wrap party, which was held at The Village (part of the L.A. LGBT Center) in Los Angeles. 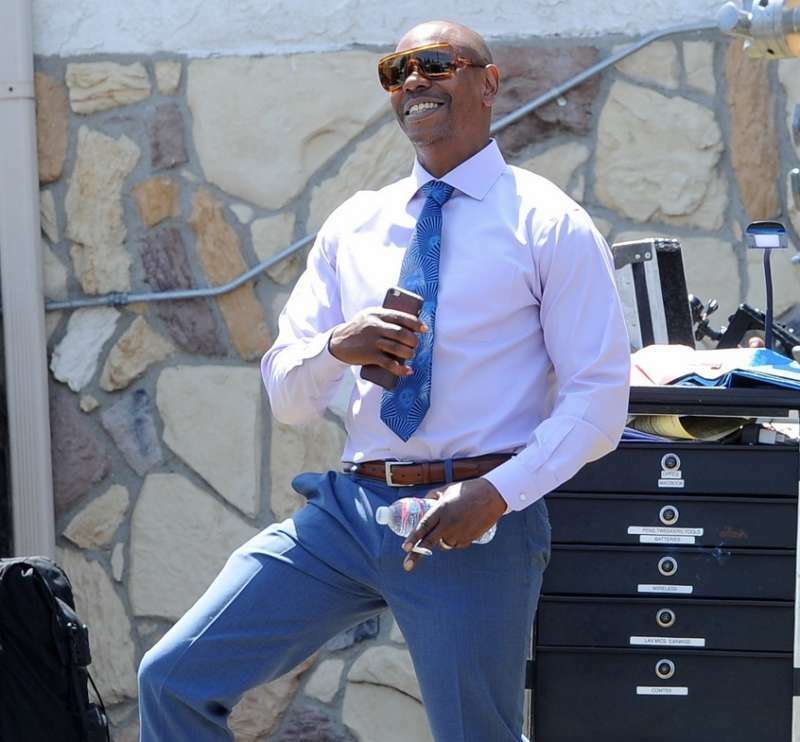 Dave Chappelle is also in the A Star Is Born remake. The release date keeps getting changed, but that could be a good thing. 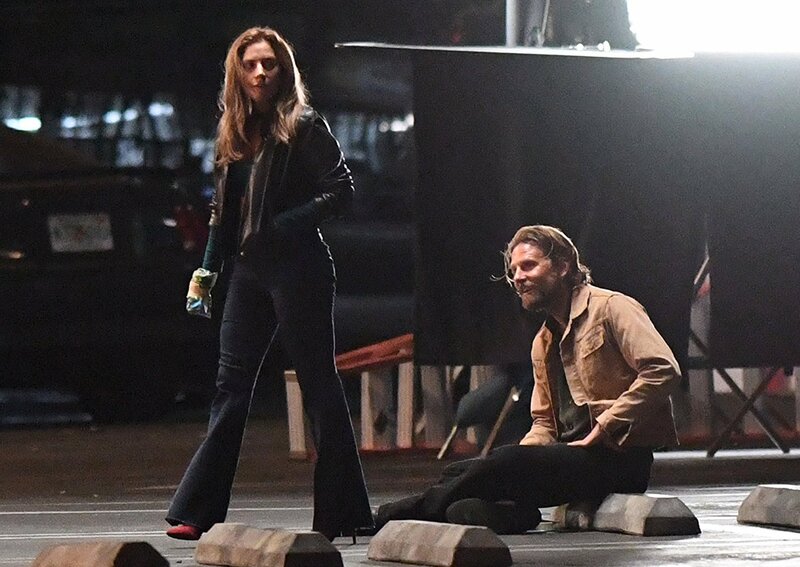 A Star Is Born remake was first scheduled to be released on Sept. 28, 2018, but it was pushed to May 18 in November 2017. Then, a few weeks later, producers announced it was pushed back to Oct. 5, 2018. Warner Bros. moving the film back nearly five months is a hint that producers like what they see, as that brings the drama into awards season consideration. In the A Star Is Born remake, art imitates life. Some of the scenes were filmed at the Coachella Festival in 2017, of which Lady Gaga was the first female headliner in 10 years. Festival-goers paid $10 to see the scenes being filmed, although recording devices were locked away to prevent any footage being leaked. Also, some scenes were shot during Lady Gaga’s Joanne Tour on Aug. 9, 2017, at the tour’s stop in Los Angeles, California. A snippet of one of the songs leaked. While the studio attempted to prevent this from happening, video of a performance from the film did leak, featuring a song titled “Heal Me” that has been rumored to be on the film’s soundtrack. Fans say the track was left over from Gaga’s fifth studio album, Joanne. The producer of the track is not confirmed, but it’s rumored to be Red One. 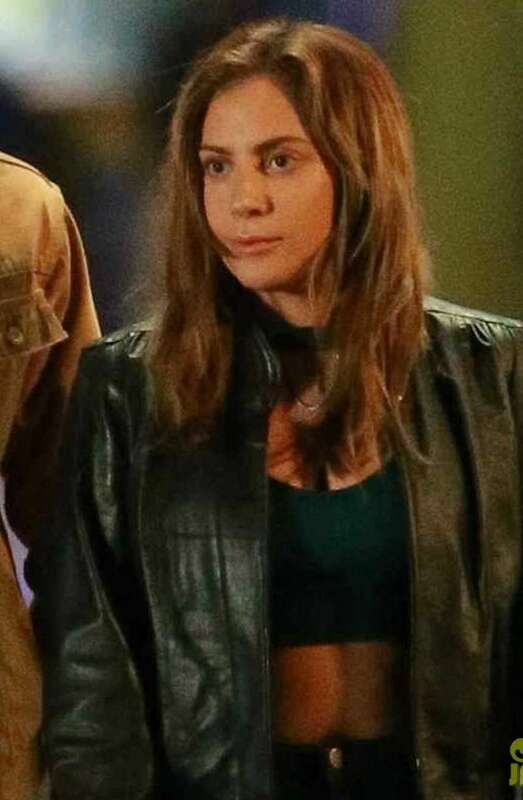 What do you think of the upcoming A Star Is Born remake starring Lady Gaga and Bradley Cooper? Sound off in the comments below and on Facebook!